Presentation/Q&A: 3 p.m. - 5 p.m. Drinks Reception: 5 p.m. - 6:30 p.m.
How does freedom lead to greater success? Can you really work less and achieve more? You’ll find out at our free workshop, alongside other like-minded business owners. This game-changing event will give you access to the tools, resources, and thinking that can take your business to new levels of success. In one afternoon, you’ll learn some of the key strategies that over 18,000 top business owners have used to grow their businesses exponentially—and enjoy more of life beyond work. Hosted by entrepreneurial speaker and coach Paulette Sopoci, this free workshop is exclusively for business owners. you’re the owner of an established business that you’re passionate about growing. your business has been trading for at least three years and has an annual turnover of over £500K. Join us in London on 11 December 2018 to find out what Strategic Coach® can do for you. An introduction to Strategic Coach. There’s a reason 18,000 business owners have joined our community, and why so many keep coming back year after year. You’ll discover why and how it can benefit you and your future. A value-packed hour. You’ll learn some of the core, proprietary concepts of The Strategic Coach® Program—key resources that some of the UK’s leading business owners already use to get big results and build companies that are increasingly self-managing. A mindset shift. You’ll get clarity on where you are now and where you’d like to be. Some of your attitudes and behaviours may need a minor tweak to help you achieve greater success. We’ll shine a light on them and show you how. A like-minded community. You’ll be joining other successful business owners who, like you, have big ambitions for their future. It’s a chance to be inspired, motivated, and supported by your peers. A panel of experts. 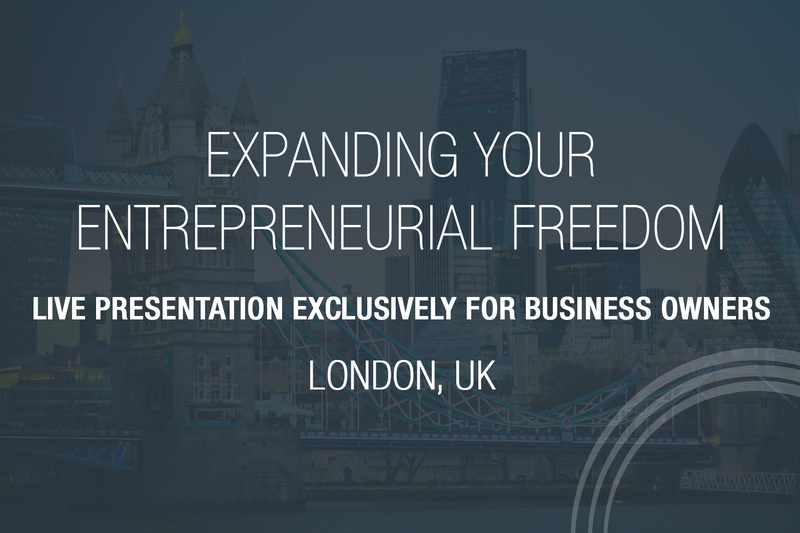 Hear from some of London's most successful business owners about the strategies they’re using to transform their companies and change their lives. Paulette Sopoci has a talent for asking questions that make people think about their future and how they might reach their highest goals. 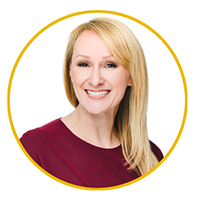 Paulette has engaged in thousands of hours of conversation with highly successful business owners from a wide range of industries about their challenges and opportunities. As a result, few people know entrepreneurs like Paulette does.